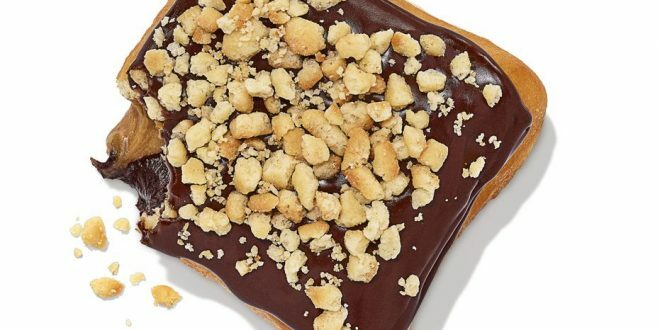 Dunkin’ Donuts has introduced some new items to their menu for Valentine’s Day! Some sweets, for your sweetie (or just you). The lineup will include NEW Bling Sprinkles Donuts that will make your donut dazzle with color. Varieties featured are Chocolate Bling Frosted, Strawberry Bling Frosted and Vanilla Bling Frosted. The heart-shaped donut will also make it’s return this season. 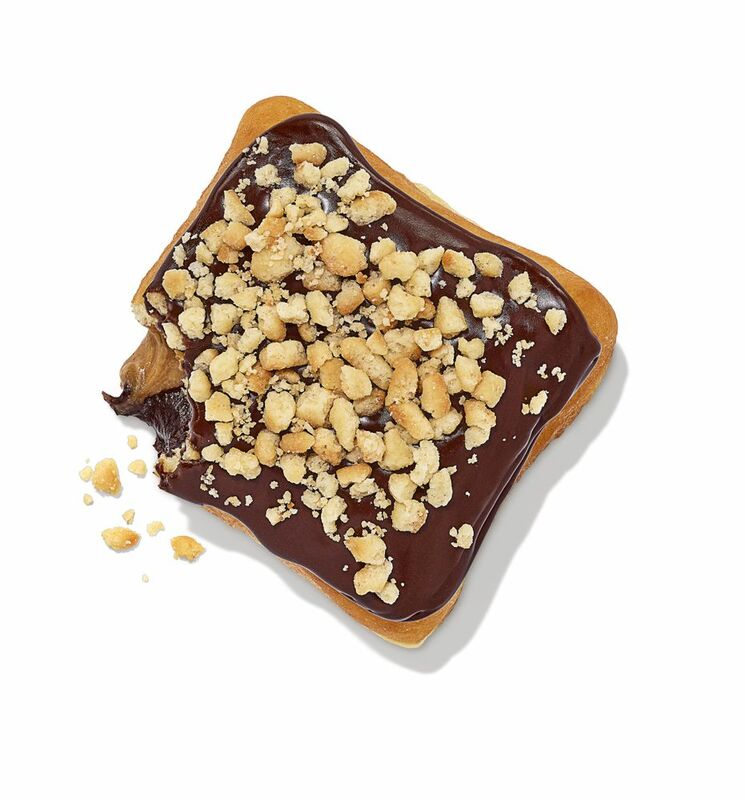 If that wasn’t enough; allow me to introduce you to another new creation being added to the Dunkin Valentine’s Day menu. In the spirit of celebrating couples coming together, Dunkin’ is putting a pair in a square with its new Cookie Dough & Brownie Batter Double Filled Donut. Available for a limited time, this square-shaped specialty donut is perfect for sharing with your perfect pairing, with double the amount of filling of a regular donut. It features both brownie batter-flavored buttercreme filling and cookie dough-flavored filling, covered with chocolate icing and crumbled pie topping.